Menno Place is pleased that Jeanette Lee. Director, Human Resources will be serving as the Not-for-Profit Employer Representative on the SafeCareBC Board. Jeanette Lee has worked in the area of Human Resources for 18 years. 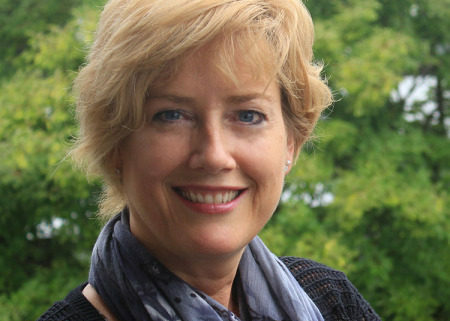 She sees how the Continuing Care sector needs to be well-informed when it comes to occupational health and safety, knowing that care staff have the highest risk of injury at work. 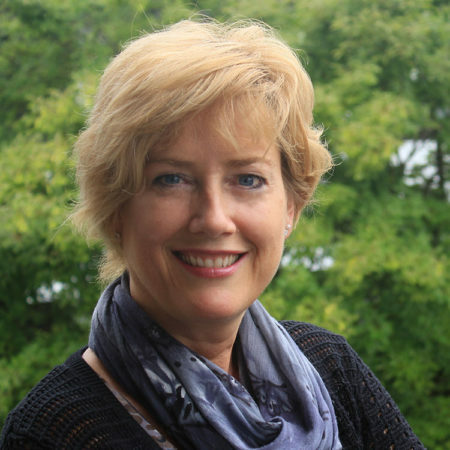 Click to read more about Jeanette Lee and her role on the SafeCare BC Board. 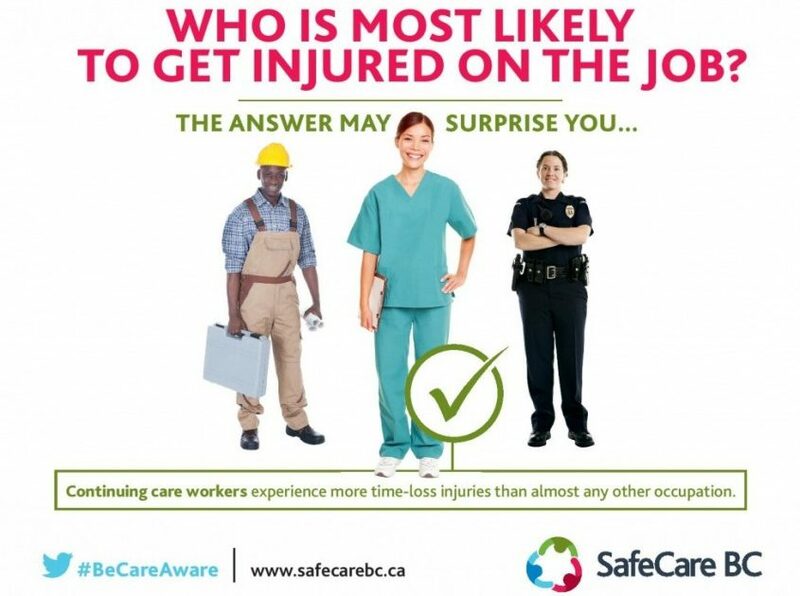 Established in 2013, SafeCare BC (SCBC) is an industry funded, non-profit society working to ensure injury free, safe working conditions for long term care (LTC) workers in BC. SafeCare strives to be the industry leader in advancing injury prevention and safety training for LTC workers. We are committed to improving health and safety within the work place and responding to the needs and priorities of our members. Providing materials and resources to support safer workplaces. Continuing care workers experience more time-loss injuries than almost any other occupation.